“Cheep cheep” sing the birds and “very cheap” we reply! As we welcome a little more sunshine into our lives, we want to encourage you all to celebrate the joys of spring, so we’re offering a fantastic discount on marquee hire bookings for all functions held on or before the UK’s Spring Bank Holiday. That’s right! Book a marquee with us for a party or event during the next 6 weeks – until Monday 30th May 2016 – and you’ll receive an immediate 20% discount on the marquee hire! We haven’t run a special offer this discounted since last winter, and what could be better than incredibly cheap marquee hire to convince you to hold a party – for a special birthday or anniversary, renewing your wedding vows, or even a spring festival! * This offer is valid for all marquee hire bookings made in the next 6 weeks for parties and events on or before the bank holiday, Monday 30th May 2016. 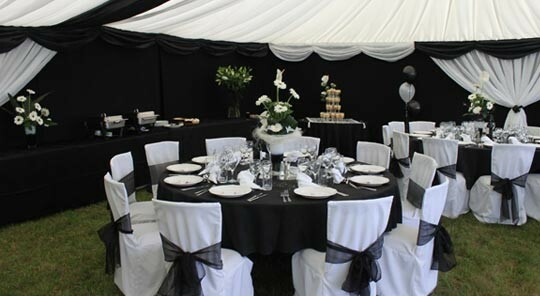 Please contact Julie on info@abcmarquees.co.uk to make your booking; find out more about our services on the website or fill in this short form for a guide to our marquee hire prices.